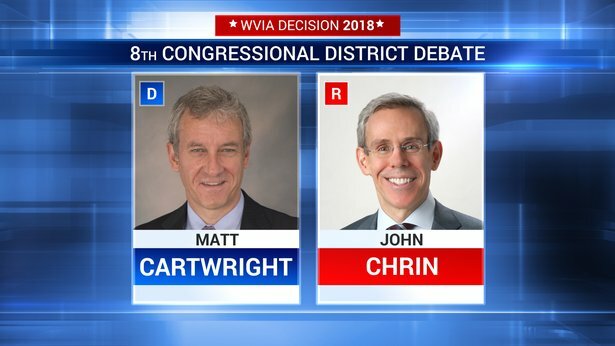 WVIA Public Media will host 2 Pennsylvania Congressional Debates. 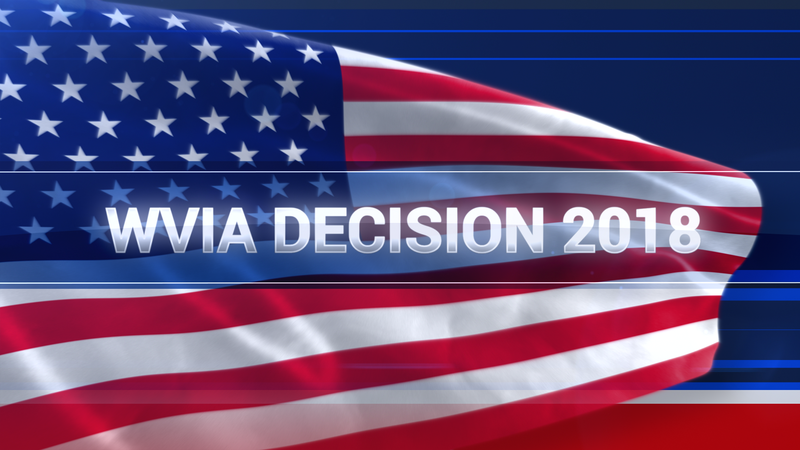 The moderator for both debates will be WVIA’s Larry Vojtko. Monday, October 29th at 7pm, we will host the candidates from PA's 8th Congressional district, Matt Cartwright and challenger John Chrin. Then on Tuesday, October 30th at 7pm, we will host candidates from PA's 9th Congressional district, Denny Wolff & Dan Meuser. Rebroadcast airdates: Wednesday, October 31st 4pm; Thursday, November 1st 9pm; Sunday, November 4th 1pm, 4pmClick here to reserve your seats. 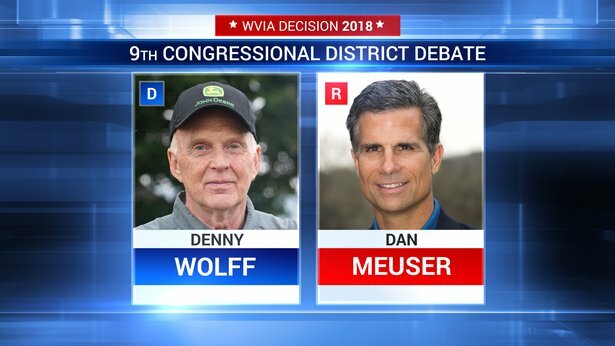 Panelists for the 9th Congressional District debate include: Dr. Chris Hallenbrook, Bloomsburg University, Peter Bortner, Republican Herald and Dave Bohman, WNEP.